The background of the creation and opening of the department of chess art began in summer 2017. Then, USUE hosted a re-election conference of the Chess Federation of the Sverdlovsk region. The conference was attended by the XII world chess champion, a deputy of the State Duma of the Russian Federation Anatoly Karpov. 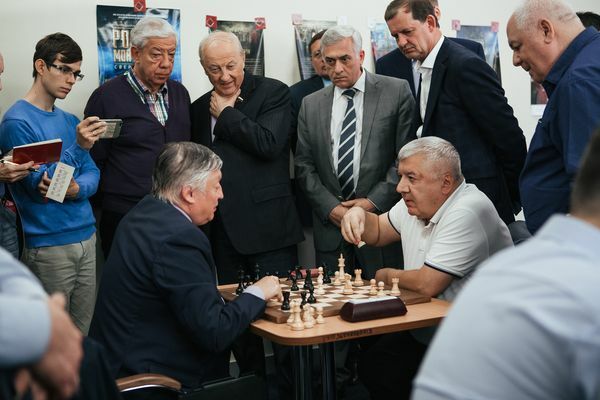 At the same time, on July 15, Anatoly Karpov proposed to Yakov Silin to establish a chess department at the University, which would train specialists with the right to teach chess at school. The development of chess in the country should start from schools, from children's chess. However, today there are no capable and well up in children's chess teachers like those in the Soviet years. Similar educational institutions in Moscow, Samara and Novosibirsk have already begun to fill the shortage of specialists in this field. We need serious professional training of chess teachers in the Urals as well. USUE rector Yakov Silin supported the idea, noting that the opening of the department needed a lot of preparatory work and writing of training programs. In his comments, Yakov Silin stressed that almost all university graduates were future leaders, which means that they should be able to predict processes. “An outstanding chess player predicts up to twelve moves and an experienced modern leader must forecast three to four moves. Economics and chess, forecasting, and analytics are a single process,” he said. 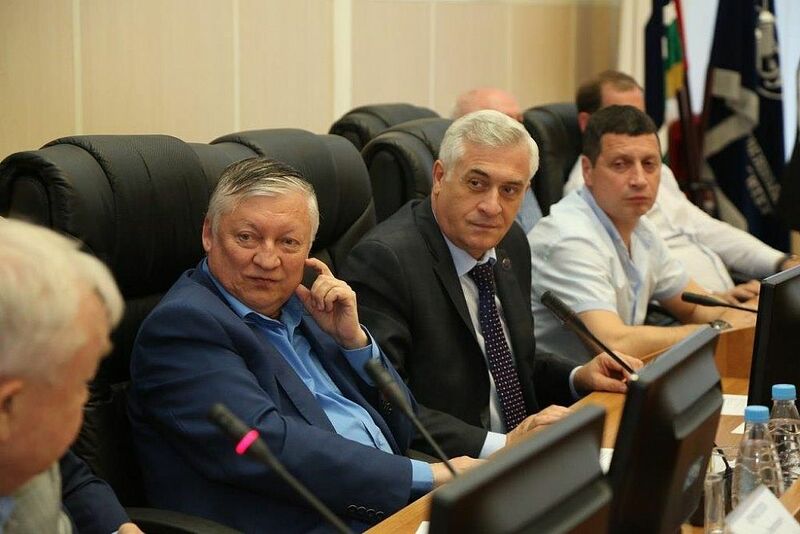 Yakov Silin recalled the nearly one-and-a-half-year track record: from the idea to establish the department to official consent to head this department by Anatoly Karpov, world chess champion and chairman of the Board of Trustees of the Chess Federation of Sverdlovsk region. During this time, Yakov Silin managed to win support of the Ministry of Education of the General and Vocational Education of the Sverdlovsk region, deputies of the Legislative Assembly, and the regional government.